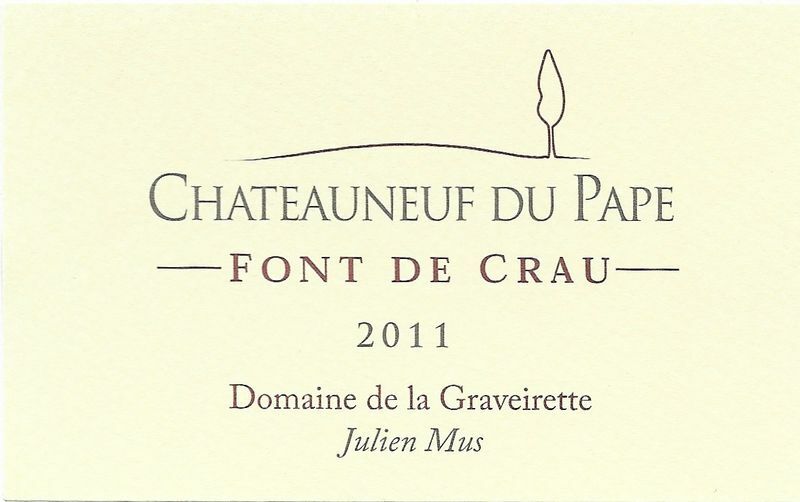 Julien Mus comes from a family of paysans, based for generations in and around the Provence village of Bédarrides, located between Orange and Avignon in the department of the Vaucluse, with Mont Ventoux to the east and the hills of Châteauneuf du Pape to the west. After breaking a bit with tradition and heading off to Beaune to study winemaking in Burgundy, he returned and, as a young vigneron, sold his harvest to the local Cave Cooperative. 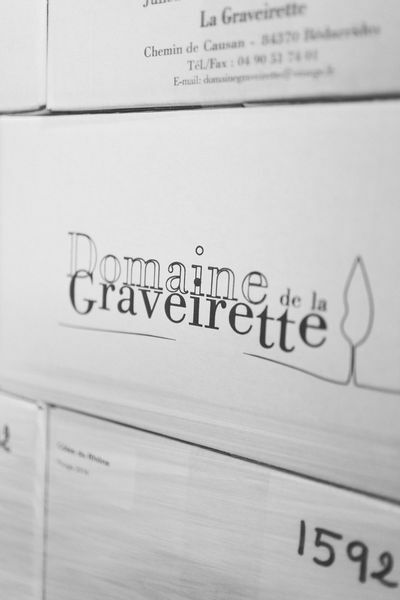 In 2005, after a few years of seeing his grapes combined with everyone else’s, Julien decided to go out on his own, founding Domaine de la Graveirette. 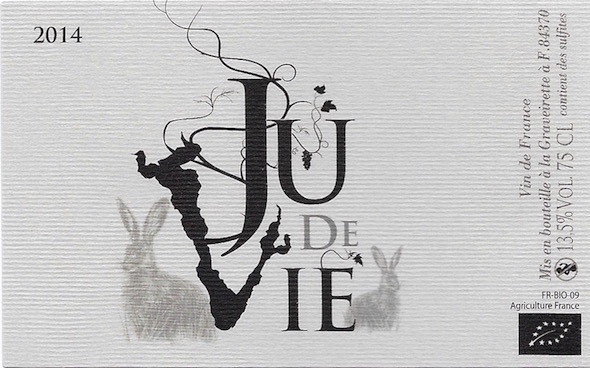 Working organically since 2012 and biodynamically since 2015, Julien shows great care in the cultivation of his grapes and the winemaking process, harvesting by hand, not employing additives, and using minimal sulfur. 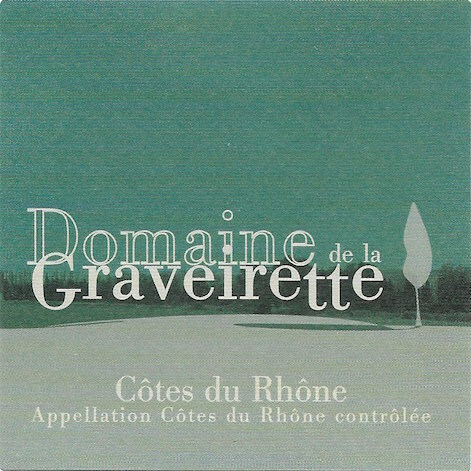 All his wines, from the Châteauneuf du Papes to the IGPs and table wines, are marked by a distinct character: refreshing acidity balanced with round, complex fruit.